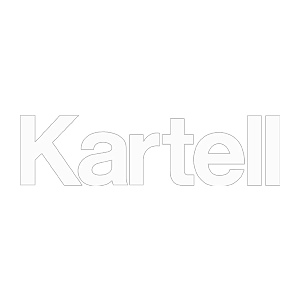 kartellforum • View topic - GOOD NEWS! My neighbour just backed into my car. Are you getting a Dacia Sandero? That blows bro. I know how it feels, luckily when my neighbour backed into me she didn't do that much damage, and it was to my POS mkIV and not a BMW. if it wasn't for the creases, I'd be okay with it. balls. Neighbor is paying for it, right? Ouch. I hope they're paying your deductible at least. New neibour? You move in yet? old neighbour. move in next week.